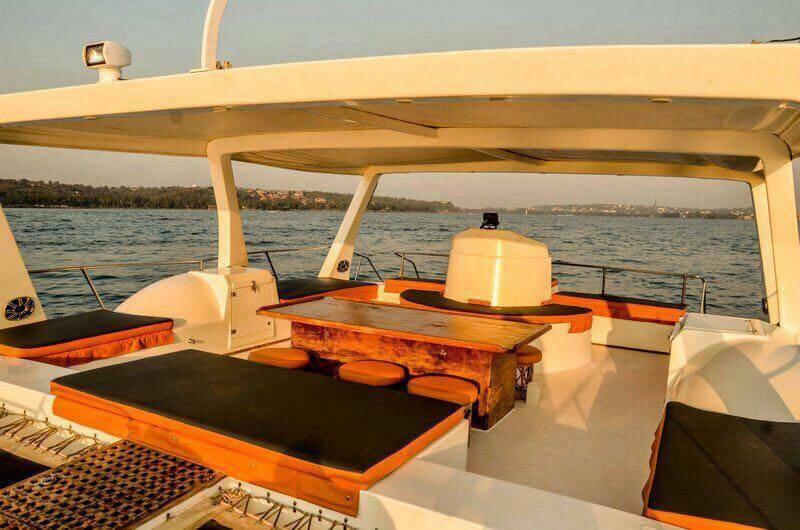 The ultimate party cruiser – ideal for party and family cruising in high seas and backwaters in Goa. 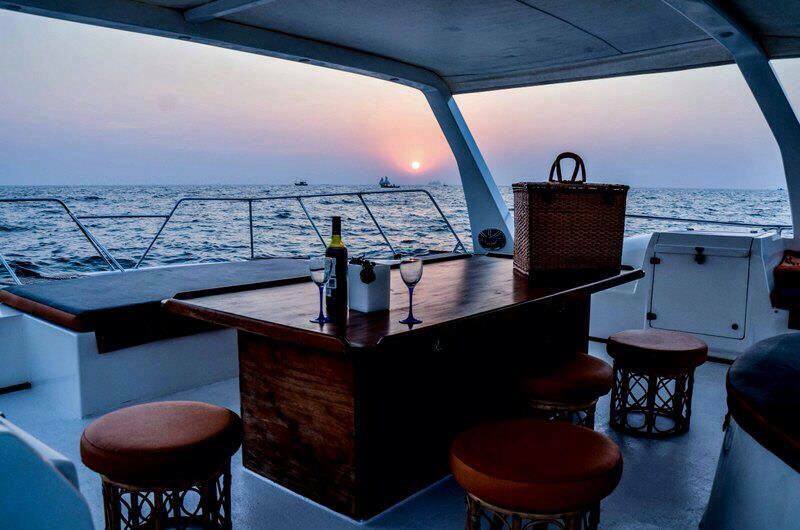 Get along with your pair or family and spend your vacation happily on Scaramanga Boat Cruise in Goa. Enjoy 2-hours of boating at this spot and experience the fun of boating. Celebrate any kind of parties, get-together of family or friends and enjoy in a fun-filled environment. 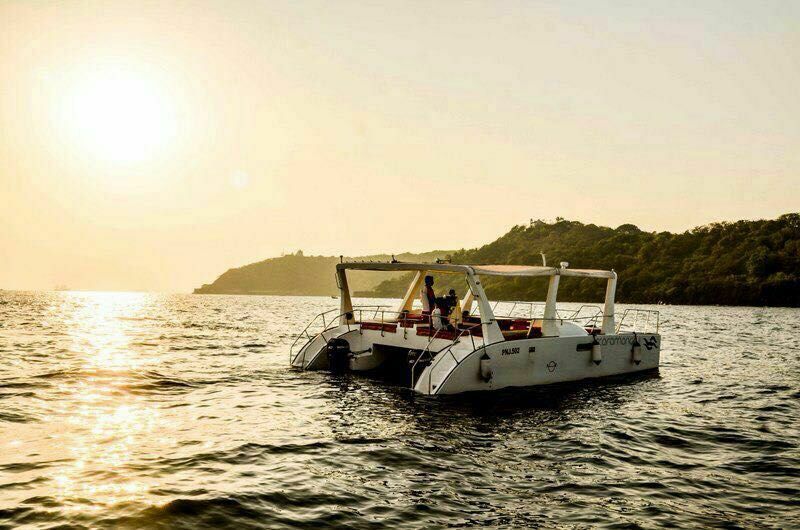 Explore the beauty of the mesmerizing blue sea and admire the mind-blowing beauty of Goa on the shore. 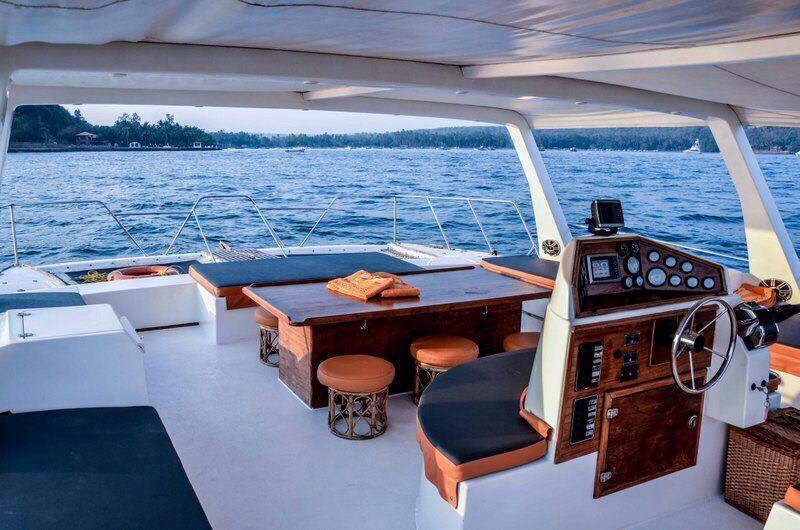 You will be provided soft drinks at the boat. Experience the fun of boating and witness various marine life.